At Storage OK, you’ll appreciate our customer-focused way of doing business. Our locally owned self storage facility in Tulsa, Oklahoma, takes pride in providing top-notch service for our clientele. When you store with us, we will help you find the right storage solution at a price point that suits your budget. Whether you are seeking a long- or short-term storage solution, our special rates, convenient month-to-month leases, and online bill payments are there just for you. Storage OK is conveniently located near the intersection of US-75 and I-44, so it’s easy to stop by your storage unit at times that fit your schedule. 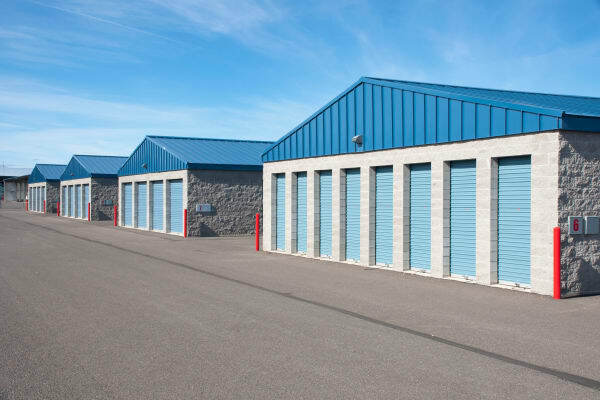 The facility features clean, well-maintained storage units in a variety of sizes, making it easy to store items ranging from household goods and yard care equipment to a full-sized boat or RV. A small 5x10 unit might be the perfect choice for managing your household overflow, while a 10x20 unit provides a cost-effective solution for storing large machinery. When you store with Storage OK, you’ll rest easy knowing that we offer security features like 24-hour video monitoring and electronic gated entry. Contact our self storage specialists today to find out how a storage unit at Storage OK can help you make more room in your life.